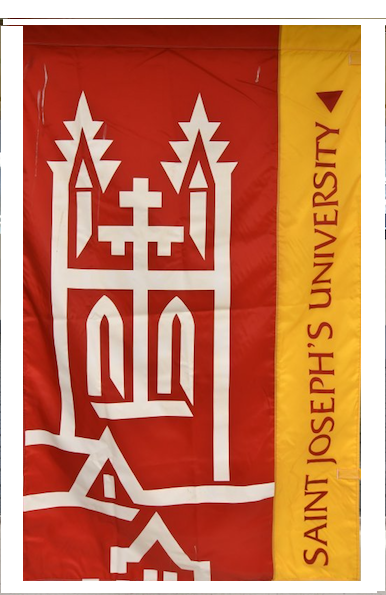 The Archives and Special Collections has created SJU Collections Online to make information about the University’s collections more accessible to students, faculty, staff researchers and the public. The database contains records for institutional photographs, collected memorabilia and rare books. More materials will be added on a regular basis. Take few moments to browse through the virtual collection and learn something new about Saint Joseph’s University’s rich history. For research assistance, or to consult the physical materials represented in the database, email Archives and Special Collections staff (archives@sju.edu) to make an appointment. 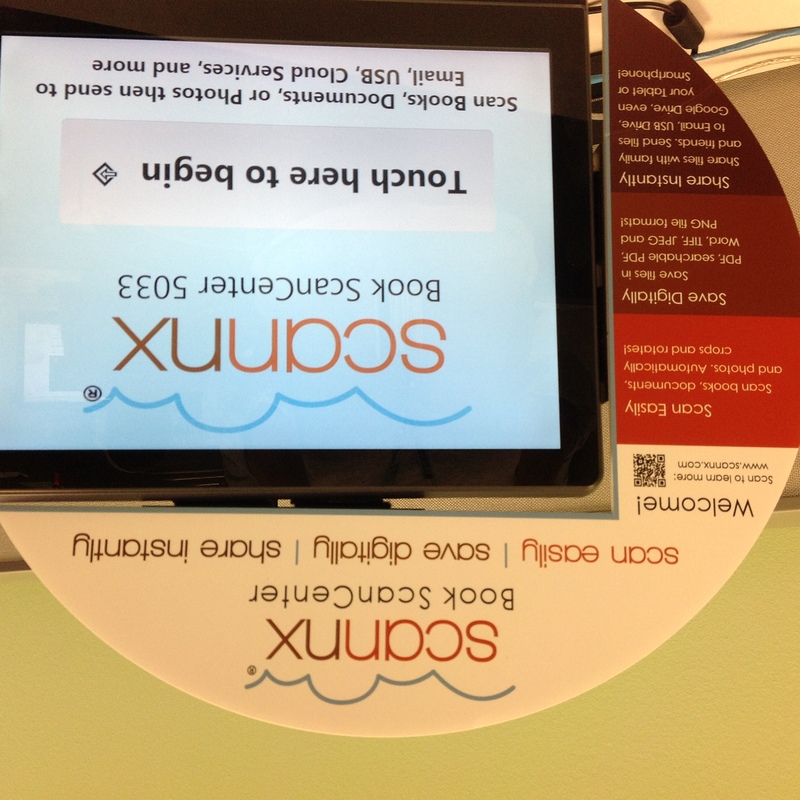 New Electronic Document Management System in Drexel Library! scanning network integration, and remote system diagnostics. This electronic document management system, equipped with effortless document sharing, is fully compatible with email, Google Docs, and other external devices, such as flashdrives. 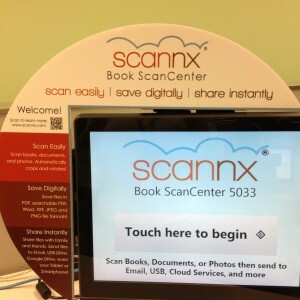 The new scanner system has two new functions: save scanned documents to your Google drive, or sends document to not only SJU email system but other email systems like Gmail, Hotmail, etc. Charging Stations in the Library and PLC! Battery running out while you’re working? Plug into one of our charging stations — no need to miss that text or update! 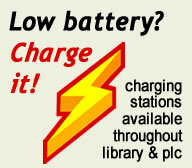 Stations can charge iPhones, iPads, and Android devices. Just be sure to be mindful of your device while it’s being charged.